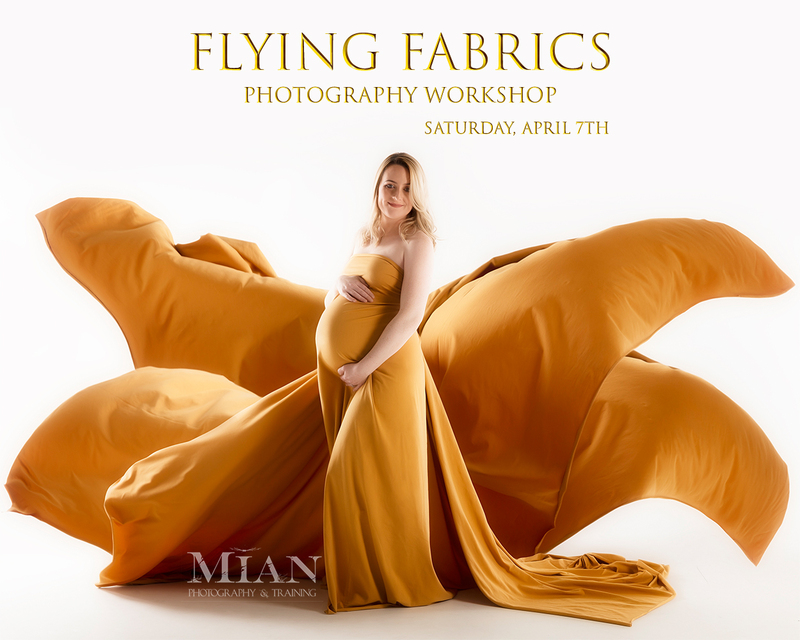 It’s about time that we scheduled in another workshop and due to a number of requests following our latest maternity session, we’ve decided to run a ‘Flying Fabrics’ workshop! All details can be found below and should you have any questions, don’t hesitate to contact us through Facebook or our Contact Us page. €50 non refundable booking fee required to secure place. Balance due on the day. Spaces limited to 6 to ensure all participants get adequate shooting time. Follow-up Photoshop workshop to be scheduled in at a later date.